Though the town of Pleasant Lake was originally platted in 1846, it did not see much growth until 1870 when the it was replatted to the west so as to be closer to the tracks for the Fort Wayne, Jackson, and Saginaw Railroad. The depot itself was constructed in 1882 by Lake Shore and Michigan. At its height, the line carried six daily passenger trains. Some of these were excursion trains that brought tourists for visits to a resort at Pleasant Lake. Much of the traffic on the line, however, was devoted to carrying grain and livestock from the farms of northeastern Indiana to markets in Chicago and the east. 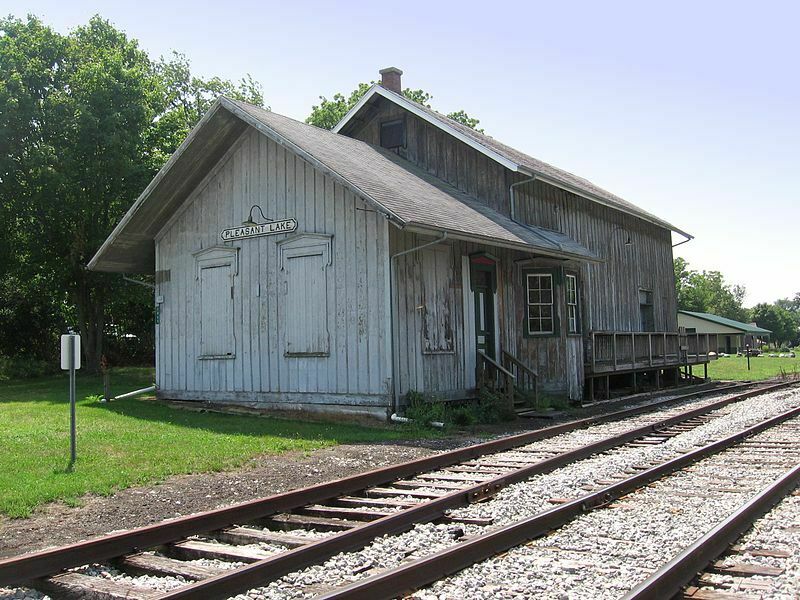 The depot was placed on the National Register in 2001. 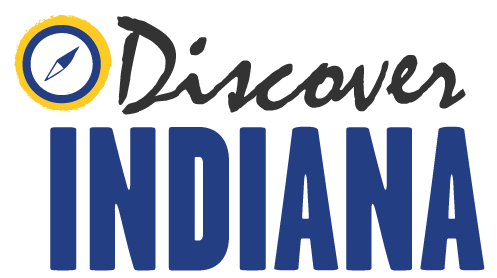 Indiana Division of Historic Preservation and Archaeology, “Pleasant Lake Depot,” Discover Indiana, accessed April 25, 2019, https://publichistory.iupui.edu/items/show/266.